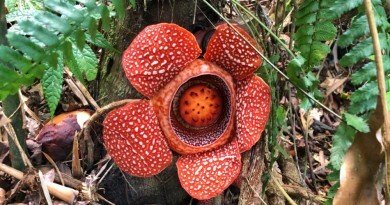 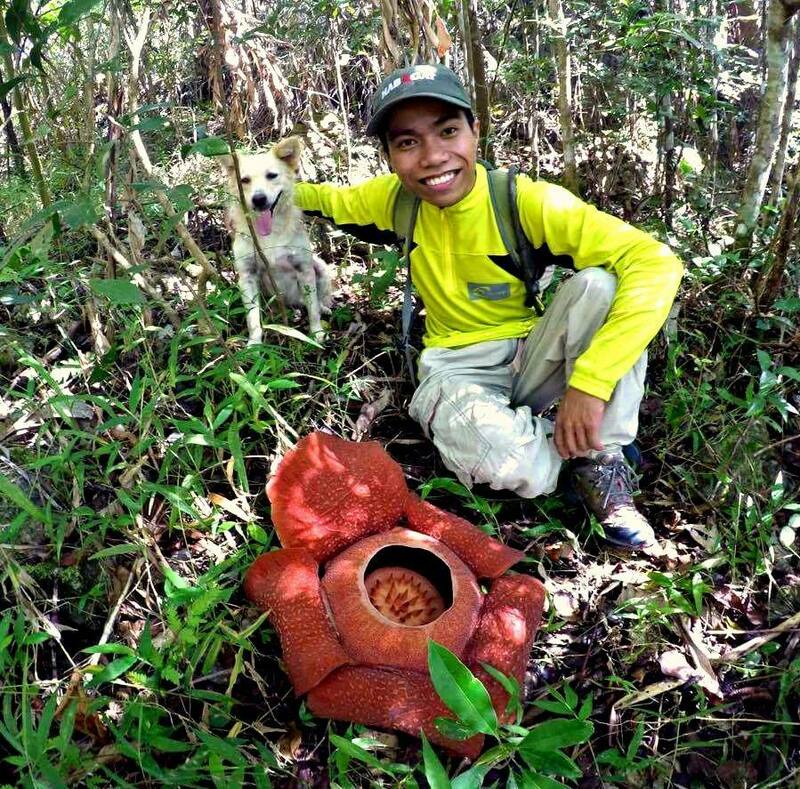 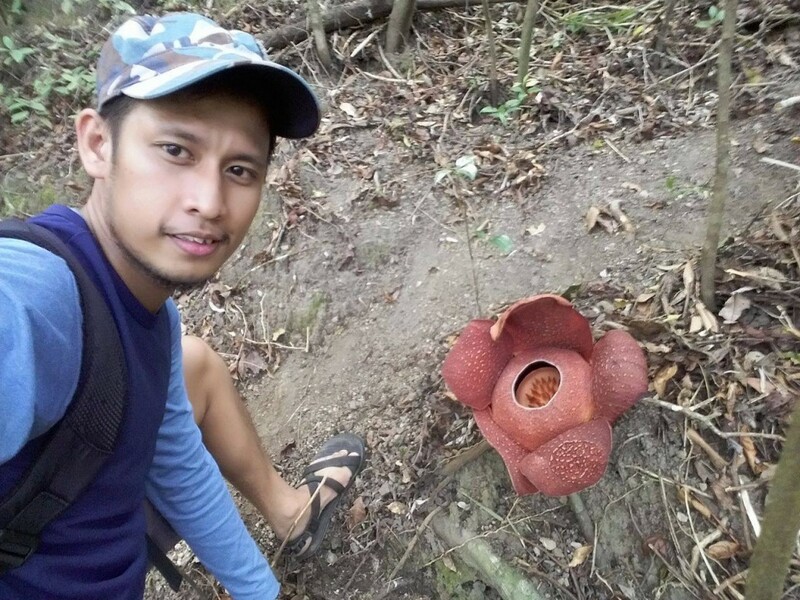 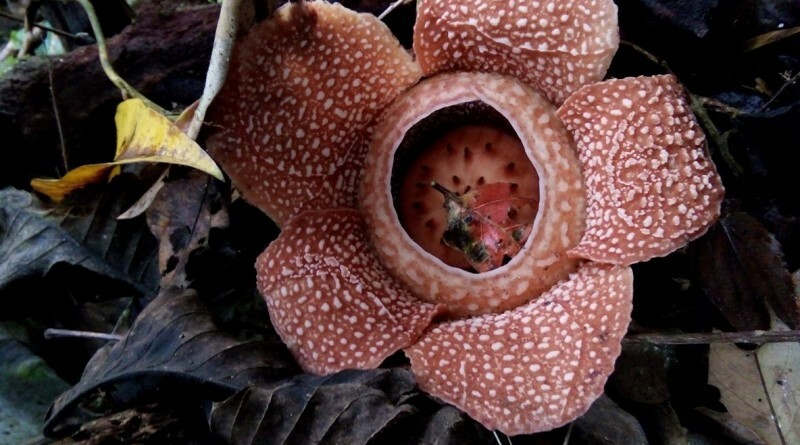 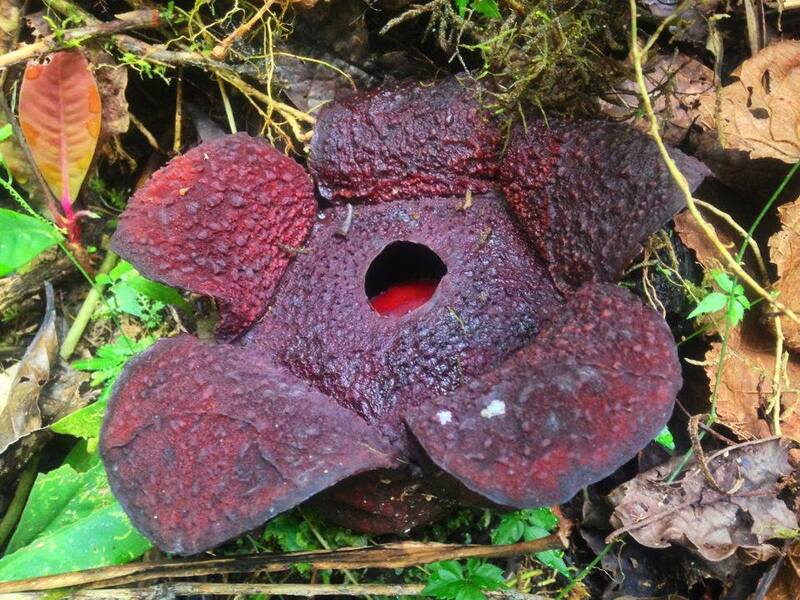 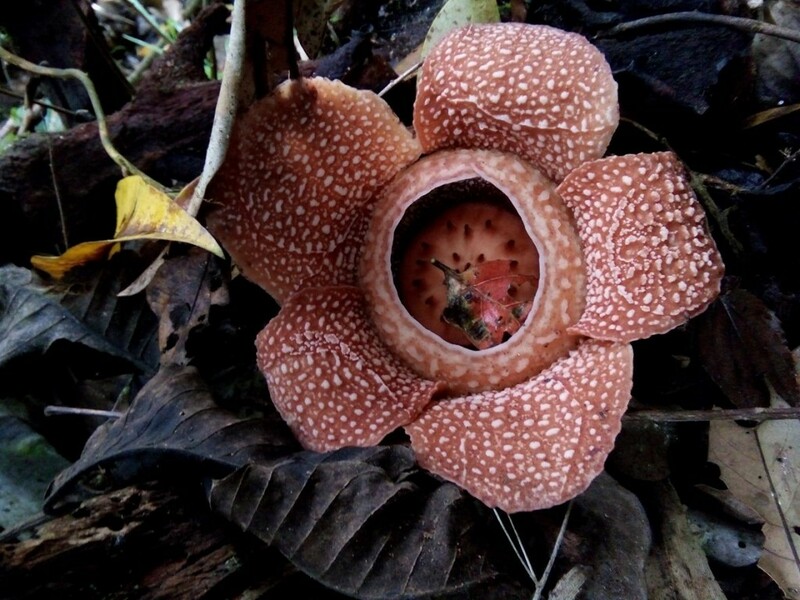 Other mountains reputed to have rafflesia include Mt. 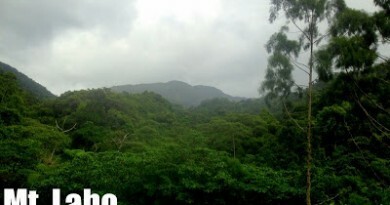 Lobo in Camarines Norte, the Kitanglad Range, the Northern Sierra Madre mountains, Mt. 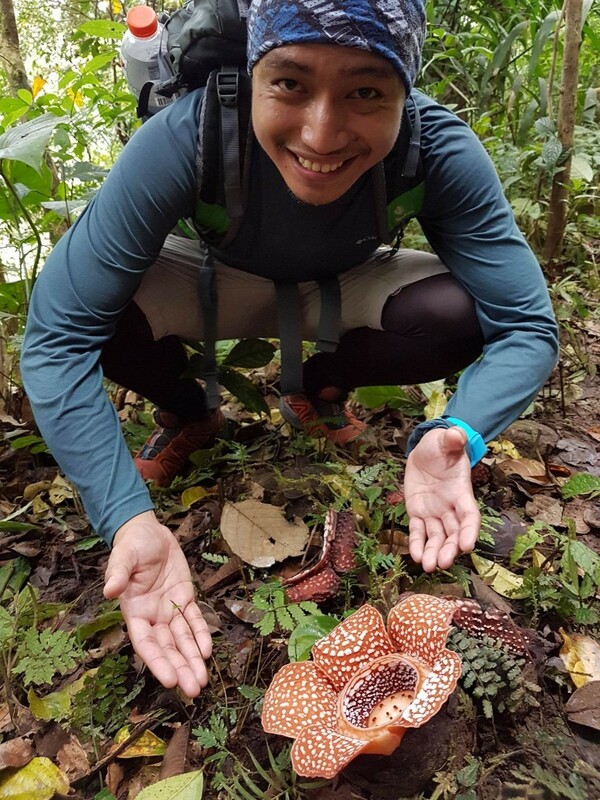 Kanlaon, Mt. 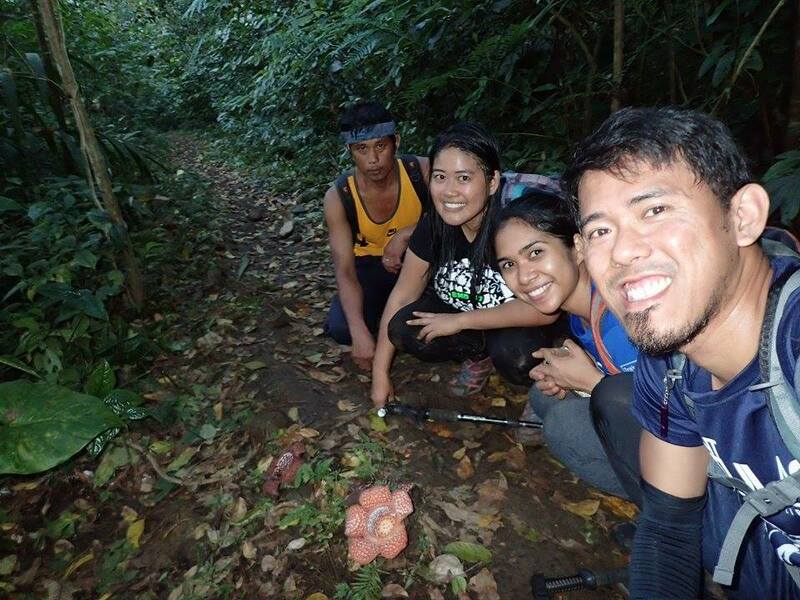 Candalaga in Compostela Valley, among others.